Size: 6.5 X 6.5 approx. This Limited Edition Clover shaped base is fused from translucent green glass. 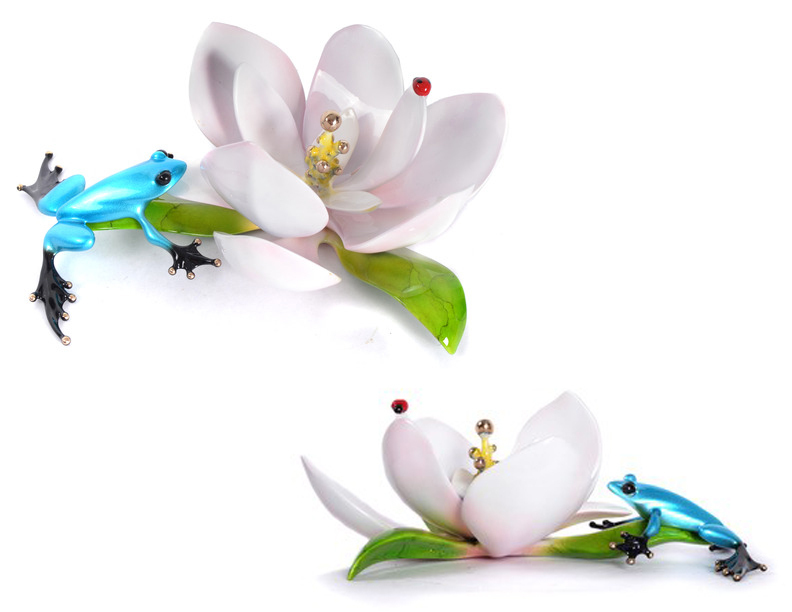 These unique display bases give your frogs and geckos somewhere to call home. Item may vary from image shown.